Get your hands on MOTIVE today! First let me start off by saying that while it isn't an absolute must I highly advise you reading this series in order. The romance itself is a standalone but the inner workings of this office and the friendships is an integral part to the story line. I will also say that you MUST read this book before going on to book three as this leaves you in a pretty big cliffhanger situation, bigger in my opinion that from Means to Motive. Now that that is out of the way lets talk strictly about Motive. Motive follows Grace and Rye as their rekindled and secret romance comes to light in the midst of tragedy and intrigue. I enjoyed these two together and watching them work through a lot of hurt to get to a place where they can be honest with each other. I loved Rye and his steadfast belief in both Grace and their relationship. I loved that Grace is a strong independent woman who unfortunately takes too much on her shoulders but only does so because she loves with all her heart. These two are a steamy couple who when alone just can't keep their hands off each other. While I enjoyed the romance I am pulled completely in by the intrigue and suspense of the 'Who Done It' storyline. It's going to be interesting when everything falls into place and we learn how they mystery plays out. I can honestly say right now I have no idea who is the culprit and that I am not sure that some of the crossed out suspects still shouldn't be on the list. I love that this series revolves around the friendship of three independent, strong, determined, mature women who have no qualms saying what they want and what they mean. Trouble seems to follow them but together and with the help of their eventual (or rekindled) romantic heroes these women come out on top...pun intended. 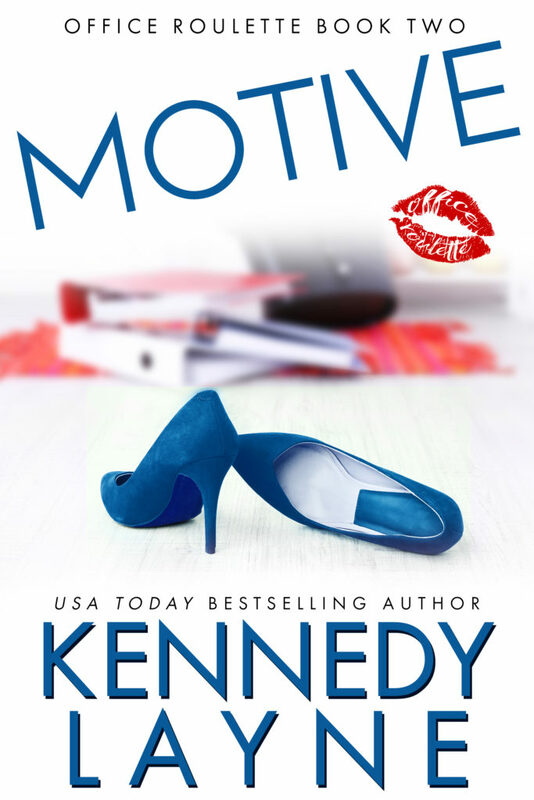 If you are looking for a quick, run, steamy read that will have you writing out your own suspect list and trying to read between the lines to discover the killer than this is the book for you. It's perfect for a time when you have a few hours to jus sit and, well maybe not relax since you'll be scratching your head at the mystery, ha....but just enough time to enjoy a good read. Get this one in your library so it's there when you're ready, you won't regret having done it and then you can wait anxiously with me while we try and discover the who and why!